It isn’t always easy finding the right gift for a friend, even if they’re a close one. You have to know what they like, what they don’t like, and whether their preferences have changed to buy them something they’ll truly appreciate. You want something that’ll make them say, “This is exactly what I wanted,” and mean it. Finding the right housewarming gift is even more difficult. If the new homeowner has been on their own for a while, you’ll have to come up with something that they don’t already own and that fits with their vision for their home. While you know your friends best, we’ve come up with some guidelines that can make this process easier. Here are four housewarming gift ideas that should work for plenty of new homeowners — you might even want to snag some for yourself. Plants are traditional housewarming gifts for a good reason. They bring life and color to a new home, and they agree with almost any style. Regardless of your friend’s decor, your contribution won’t look out of place, and you have no shortage of options to choose from. Any of these five plants are easy to care for, requiring minimal maintenance on the part of the new homeowner. That said, you should attach a note on sunlight and watering requirements so they don’t have to research the information themselves. It’s a small gesture that makes your welcome home gift even more thoughtful. If your friend is a rather close buddy you don’t mind splurging a bit on, you can consider buying your friend a smart home device. If you’re not already aware of the benefits of smart thermostats, smart lighting and other smart tech designed to enhance a home, their impact might surprise you. Take the smart thermostat, for example. Programmable technology allows homeowners to regulate their thermostats while they’re away, and even a decrease of 7-10 F for eight hours a day can save them as much as 10 percent a year on heating and cooling costs. Since the savings can add up so quickly over time, your smart thermostat is truly a gift that keeps on giving. 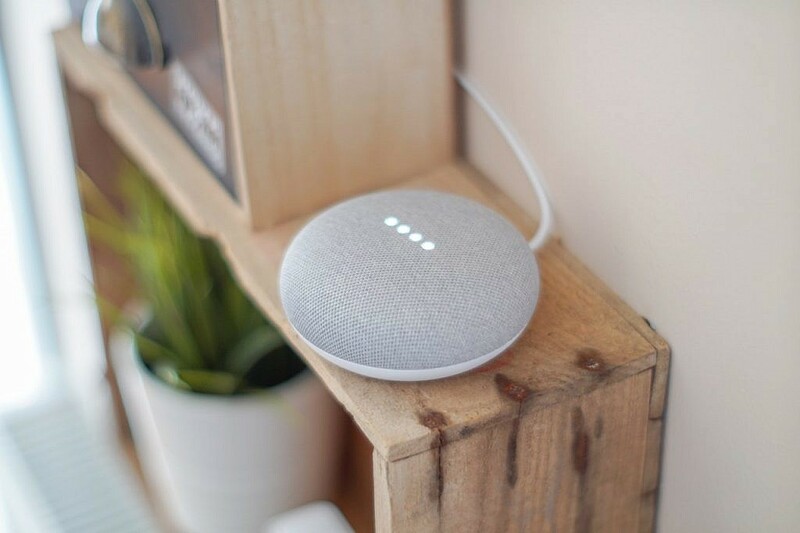 Other smart home tech ranges from smart speakers, security cameras, and all-in-one devices, and the prices range accordingly.Smart home tech is more of a practical housewarming gift, but your friend may appreciate it for that reason. They’ll have likely received more bottles of wine than they can handle and baskets full of food they’ll place in their pantry and forget about. A smart device has a real impact on their homeownership experience. Okay, unlike the other housewarming gift ideas here, this isn’t necessarily a material item. But moving is stressful, and most new homeowners have their hands full with moving companies, expenses and an endless unpacking process. What could be more beneficial than offering your friend a helping hand? If the new homeowner has kids or pets to worry about, offer to take care of them for a day so they can focus on the house. Help them unpack their kitchen supplies or run to the store for any small items they overlooked. Volunteer your time, and your friends will probably be grateful for their welcome home gift. You can also help with the big stuff if you’re around for moving day. Book a Dolly to assist with donation boxes or to pick up a new Craigslist buy. It’s the perfect budget-friendly gift for frazzled new homeowners, and it will save everyone on time and labor. If you’ve scoured similar articles, considered all the conventional options, searched and browsed and still came up with nothing, alleviate the pressure with gift cards — the perfect catch-all idea. There’s no risk you’ll buy your friend something they won’t like because they get to decide for themselves. You might think that gift cards are too impersonal, or that you’re in some way admitting to your friend you’re clueless over what to get them. This doesn’t have to be the case at all. In the right context, a gift card can show just how much you care. If you purchase your friend a $50 gift card to their favorite restaurant, you could suggest getting your other friends together and going out for the evening. You can toast to your friend’s new milestone without causing them more financial stress. Similarly, if they have a favorite home furnishing store, a gift card there is a great gesture that shows you care about them and their new home. Gift cards don’t just have to be for fun, either. 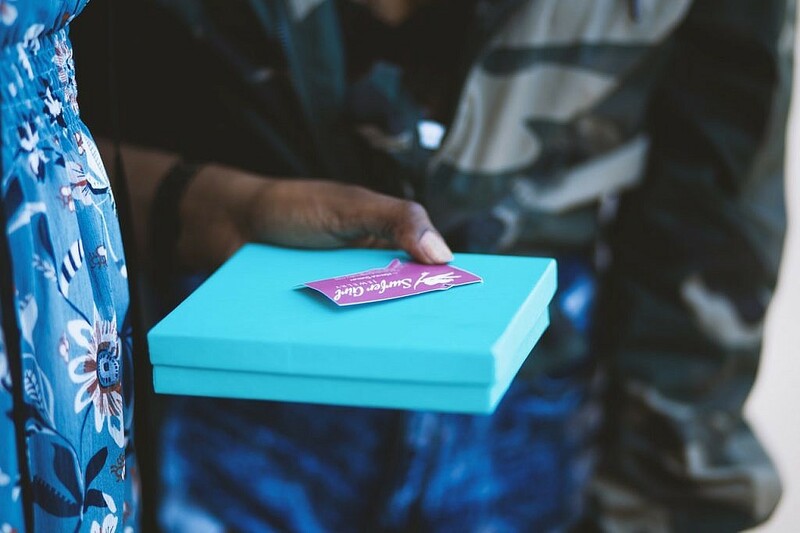 For the ultimate flexibility, consider sending a Dolly gift card online. Whenever your friend faces an item they must move, pick up, or donate, they’ll have a helping hand already paid for. It’s a great housewarming gift idea for the friend who has everything. Picking welcome home gifts isn’t easy, but you can find something that’s the perfect mix of thoughtful and helpful. 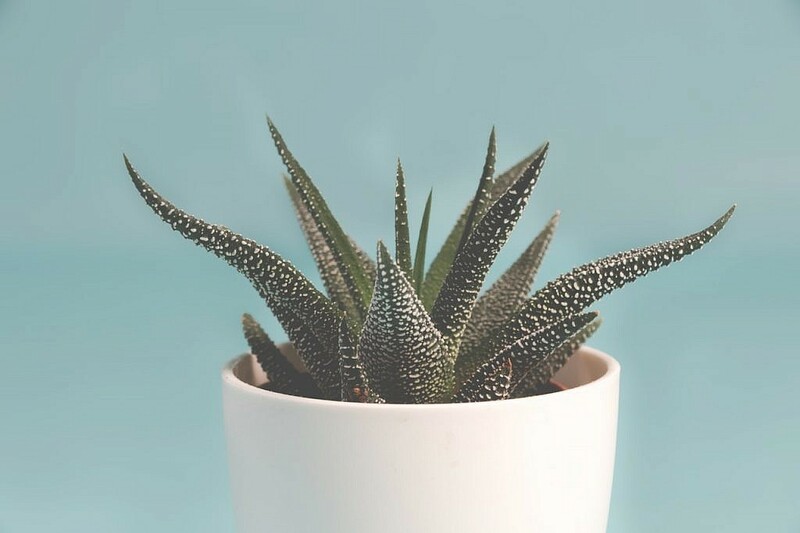 Whether you choose a traditional potted plant or smart home tech, an act of service or gift cards, your friend will welcome your contribution to their new home.